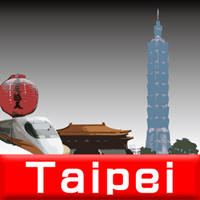 - The new line Lioujia Line is added to a route map at Taiwan Railway. - Xinzhuang Line is added to Taipei MRT. - Three hotels, an addition. - Add one affair to sightseeing.